Meet the ultimate, 100% natural and sustainable cleansing sponge. 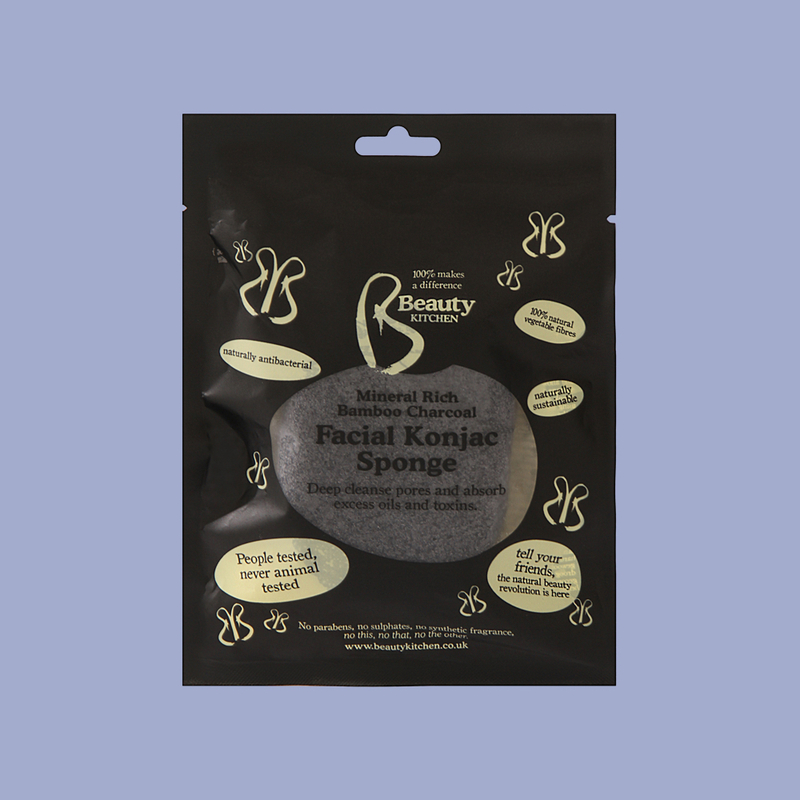 If you’re the type of person who looks forward to going home to cleanse and exfoliate their skin (it’s okay, we’re those people too), then you’re going to absolutely love our konjac sponges. Konjac (sounds like, Kohn-Jack) is a plant grown in and around parts of Asia. It has lots of different names, so you might’ve seen it mentioned elsewhere as Amorphophallus Konjac or even Elephant Yam, but we thought Konjac was a bit easier to remember and a bit less of a mouthful. To make the sponge, we take the roots (we get ours from Korea) and grind them to a powder before placing in molds and rehydrating with water. We then dry them in an oven to avoid adding any chemicals – meaning it’s great for sensitive skin and entirely biodegradable too. Technically, our konjac sponges are completely edible (that’s how natural they are), but we think they work better as a cleansing exfoliator than a mid-afternoon vegan snack. 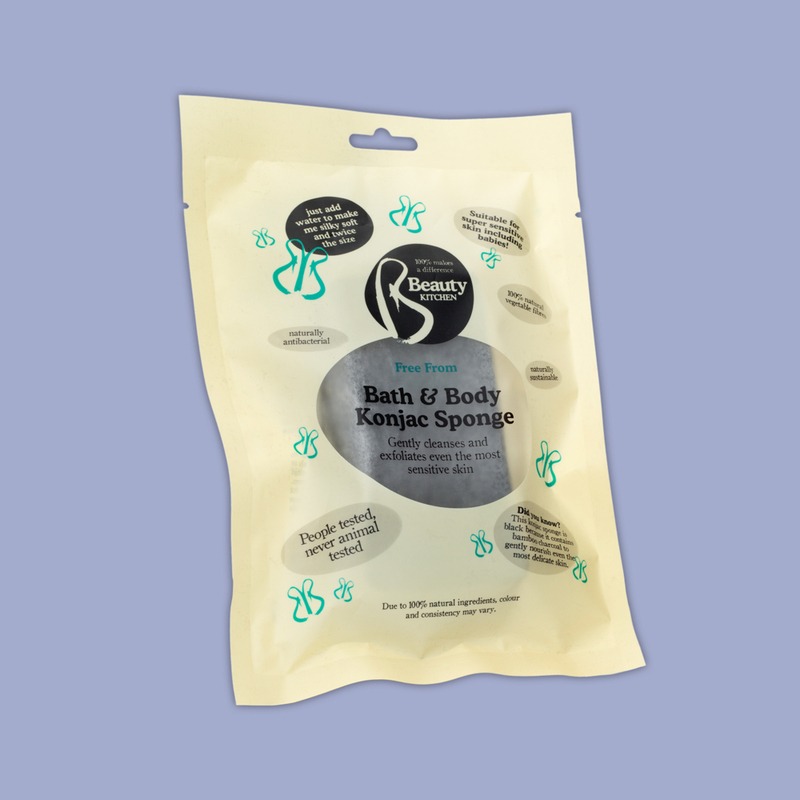 The natural fibres in the sponge are made with a unique net-like structure, so when you use it on your skin, it helps to stimulate blood flow and promote skin cell renewal as it deeply cleanses and gently exfoliates without any additional products (which again, really helps if you have sensitive skin). However, if you like to supercharge your beauty routine as much as we do, we’d recommend adding a natural cleanser for some extra oomph. It’s great for removing makeup, masks or treatments and you can pair it with your favourite body wash too. All of our konjac sponges are equally amazing, but not all of them are created equal - what we’re saying is, we’ve created different konjac sponges for different skin types. 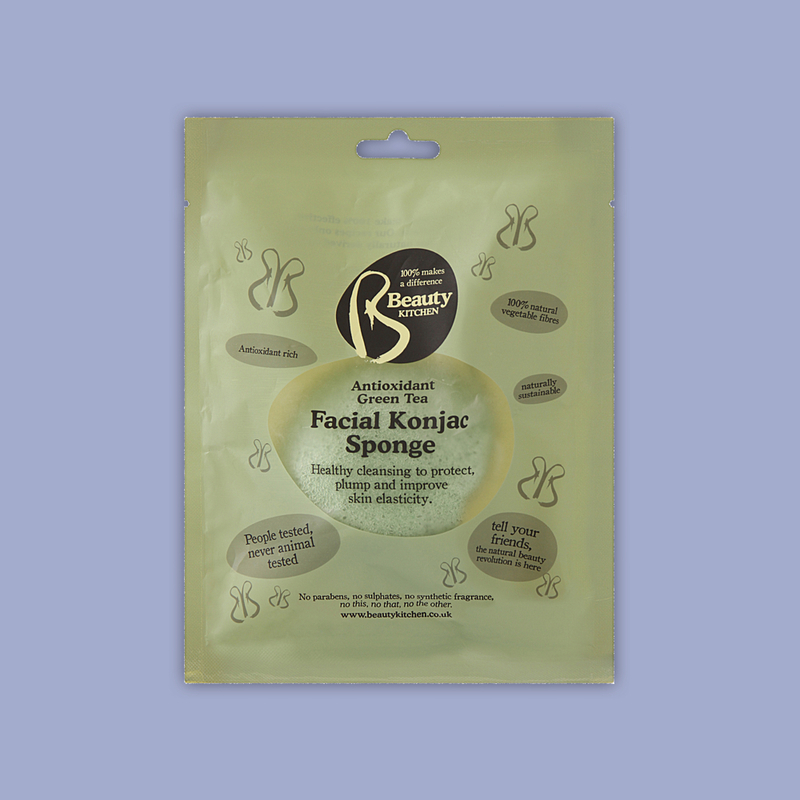 Our very first konjac sponge - perfect for cleansing and exfoliating even the most sensitive skin types. Helps to effectively deep cleanse pores and absorb excess oils and toxins from the skin (especially blackheads). Like our Bamboo Charcoal Facial Konjac sponge, but bigger. Promotes healthy cleansing to protect, plump and improve skin elasticity. After you’ve used your konjac sponge of choice, squeeze it between two palms and then hang it up to dry. If you look after your sponge as much as it looks after your skin, you should have it for around 2-3 months. Then, as it’s 100% biodegradable, you can pop it in some compost or use it as a water reservoir for your indoor plants as an eco-friendly bonus - great for your skin and great for the planet too.